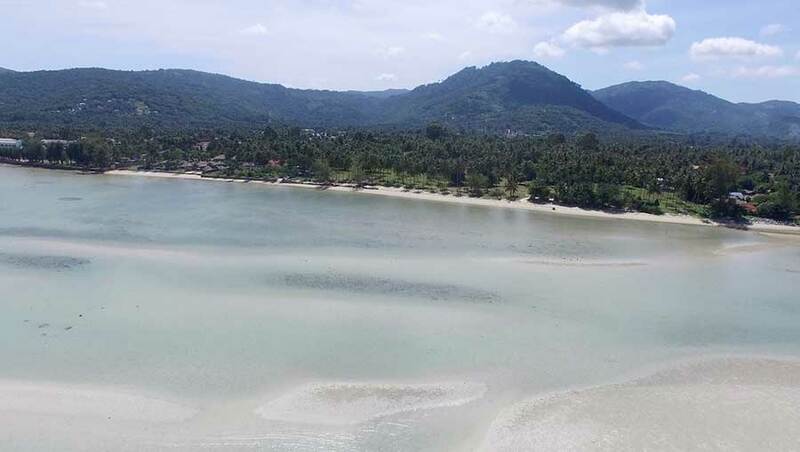 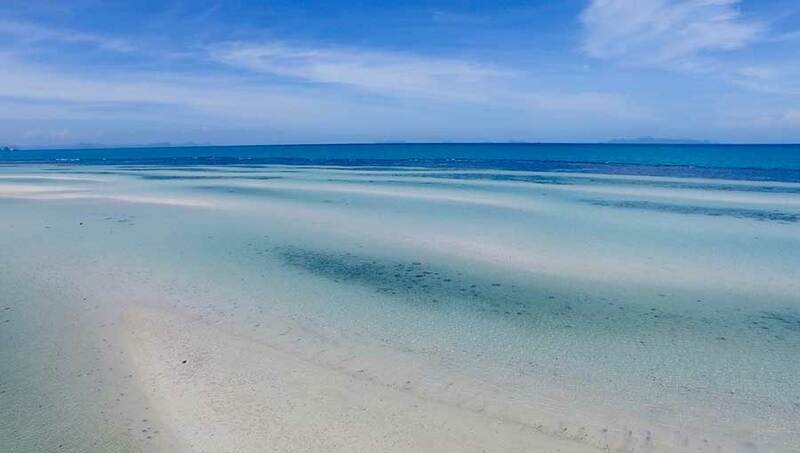 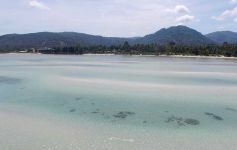 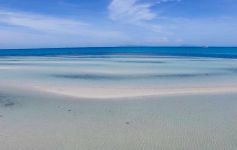 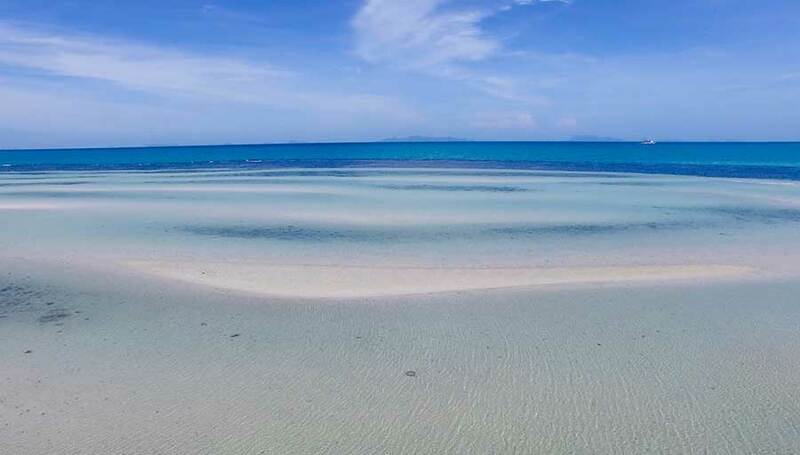 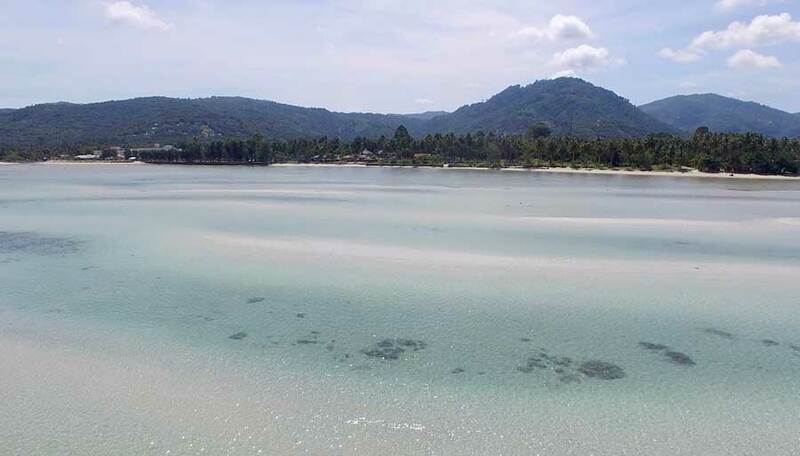 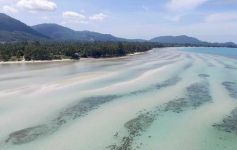 This pristine 1,600 sqm pure beachfront land parcel is located on Koh Samui’s west coast at Lipa Noi. 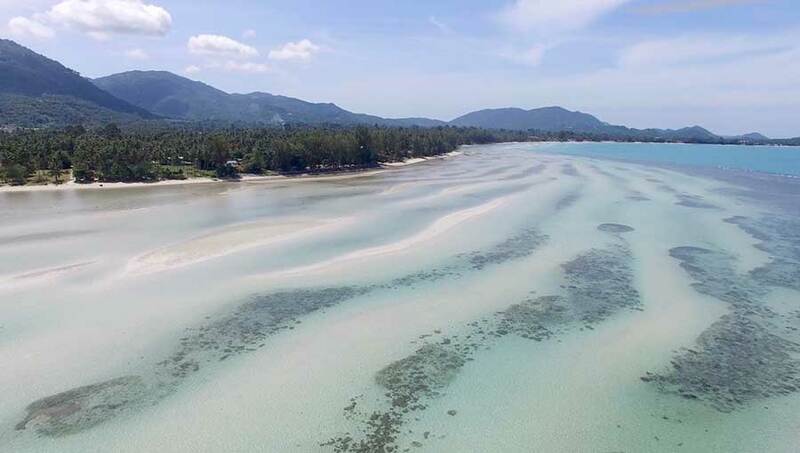 With a long stretch of soft golden sunset-facing sand, the west coast is characterised by exclusive bespoke beachfront villas and is much sought-after by discerning property investors. 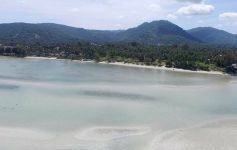 This plot is rectangular in shape and sunset-facing making it ideal for constructing a truly exceptional absolute beachfront property. 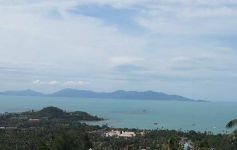 Included in the sale are the plans for an expansive open concept single-level pool villa. 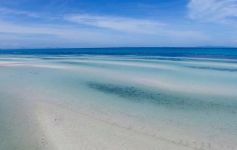 The land has Chanote title deed and full infrastructure is in place.